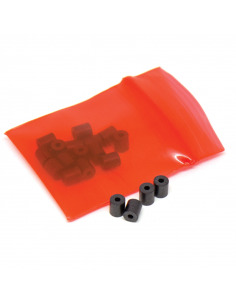 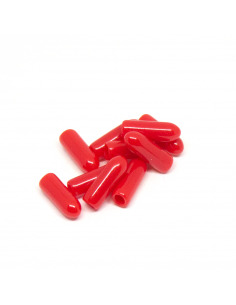 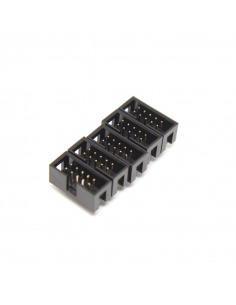 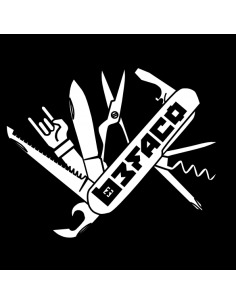 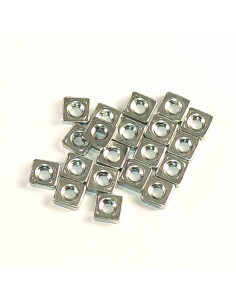 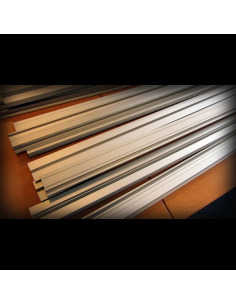 Pack of 25 mini-jacks 3.5mm (PJ398S0). 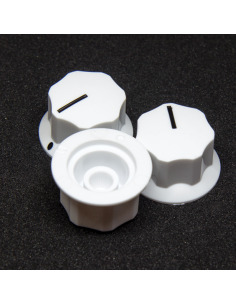 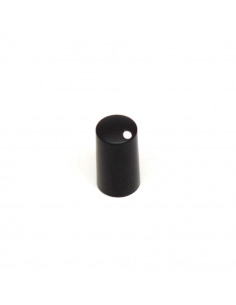 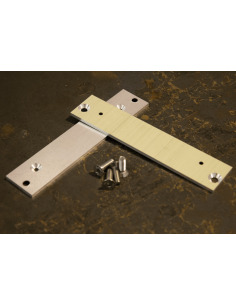 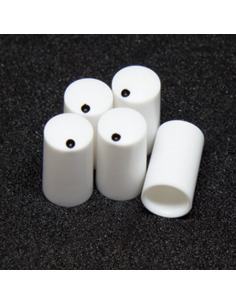 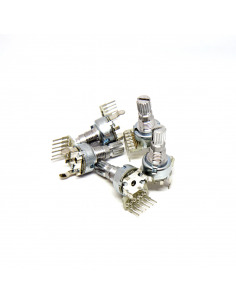 Pack of 2 female vertical mono jacks (6.5mm). 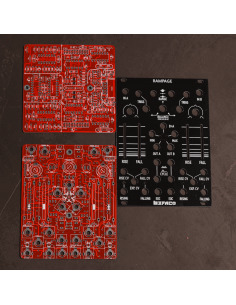 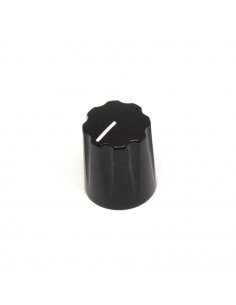 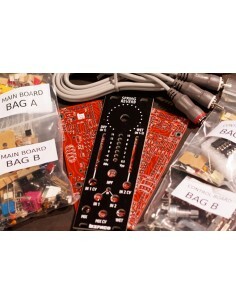 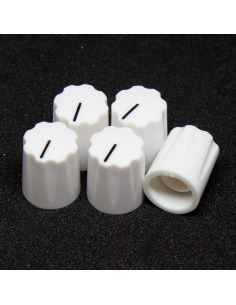 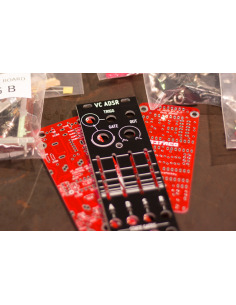 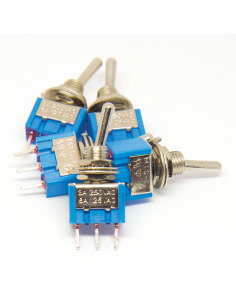 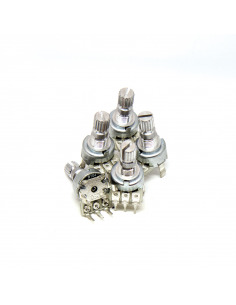 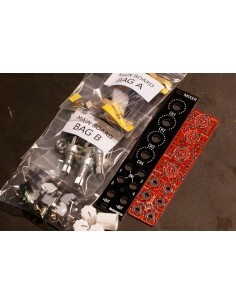 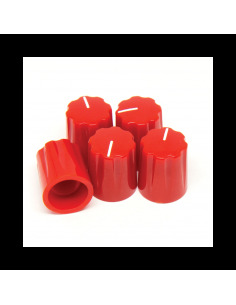 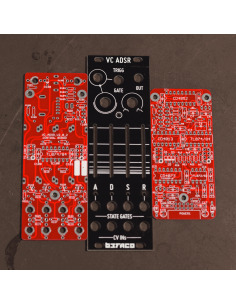 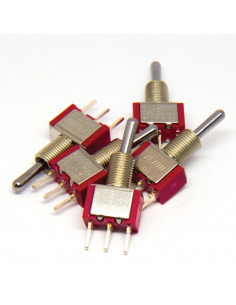 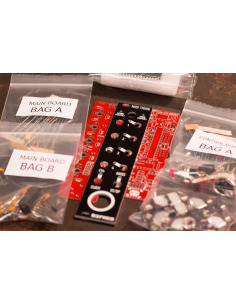 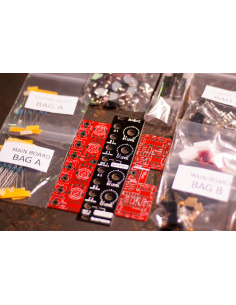 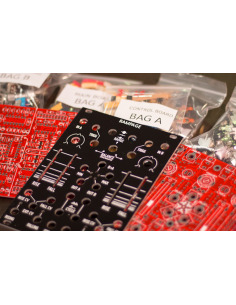 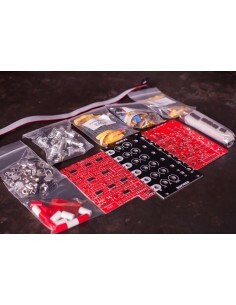 Pack of 5 Dual-gang Potentiometers (B100k). 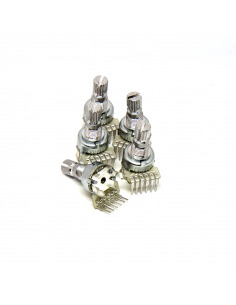 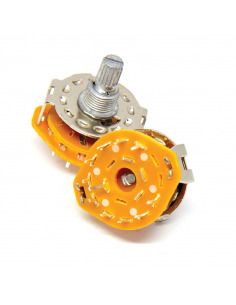 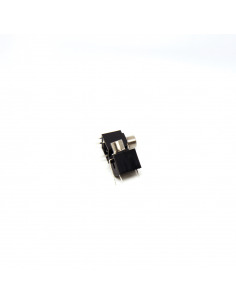 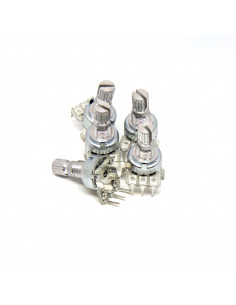 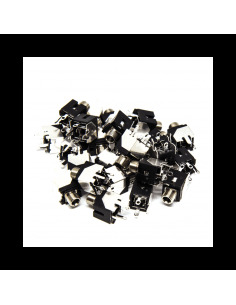 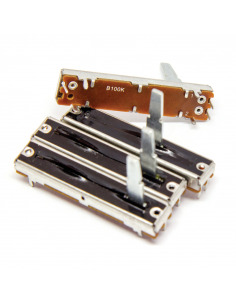 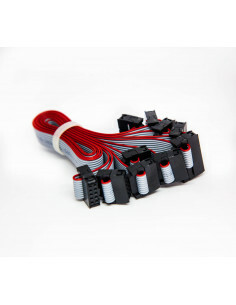 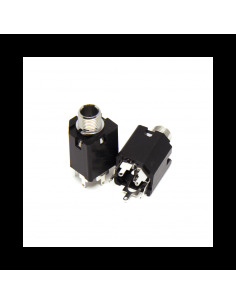 Pack of 2 rotary switches (10 position).